Members of Dentons Muscat practice contributed to the Oil and gas regulation in Oman Q&A, published in the Practical Law energy and natural resources global guide. 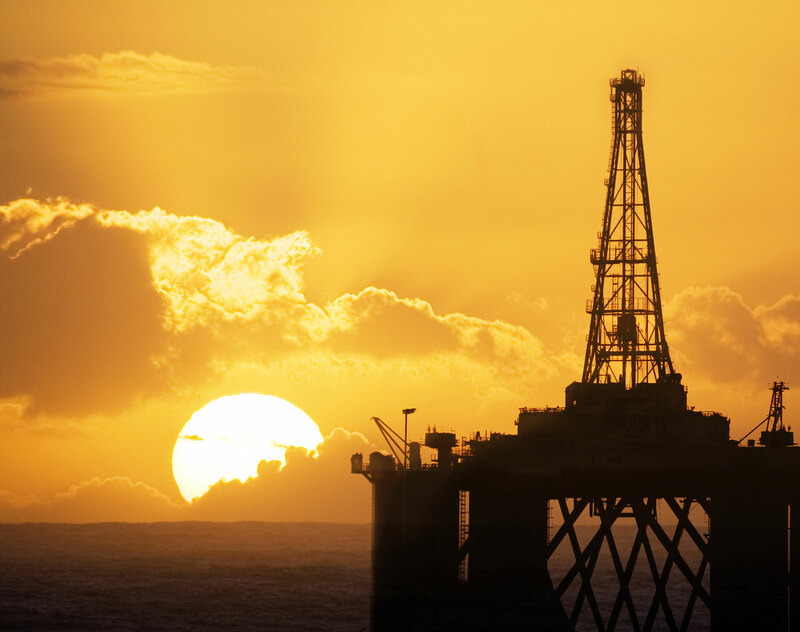 The Q&A gives a high level overview of the domestic oil and gas sector, rights to oil and gas, health safety and the environment, sale and trade in oil and gas, tax and enforcement of regulation. It covers transfer of rights; transportation by pipeline; environmental impact assessments; decommissioning; waste regulations and proposals for reform. To download the Oman Q&A Oil and Gas regulation overview click here.